Man, I love being able to take time to do backgrounds! Violinists are naturally hot, you guys. Especially if they’re barefoot. 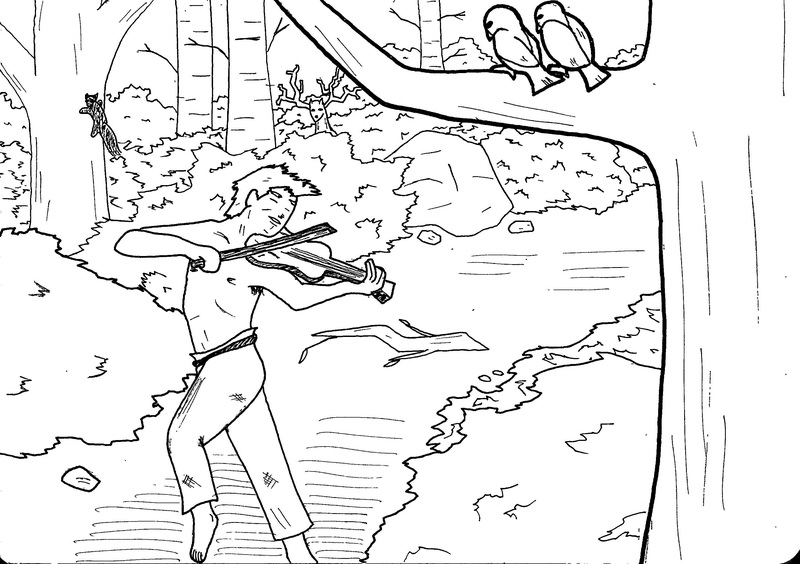 Barefoot violinists are great… although, if you’re prancing through the woods with all those fallen branches and deer droppings, I do recommend shoes.